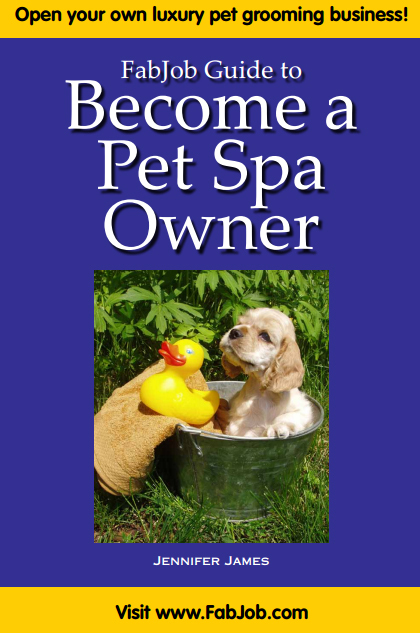 Become a Pet Spa Owner! Start Your Own Luxury Pet Grooming Service Business. Start Your Own Pet Spa Business!